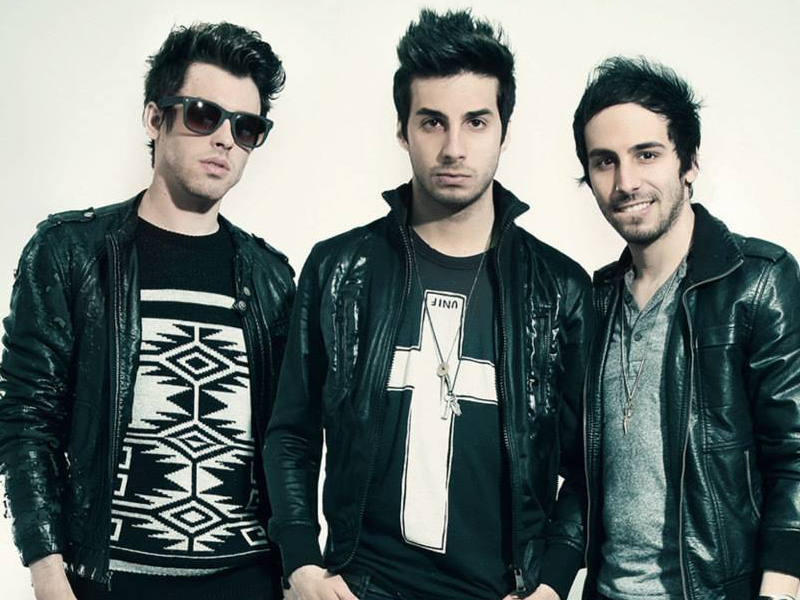 Home / Blog / news / HTG is giving away 6 free tickets to see Cash Cash! HTG is giving away 6 free tickets to see Cash Cash! Here is your chance to win Free Tickets!